Arty Lobster is offering a chance to win two Large 20cm tall, full-colour 3D printed pet sculptures (worth £270 each) for two lucky winners. Arty Lobster Statue is a bespoke 3D printed product created in collaboration with you. 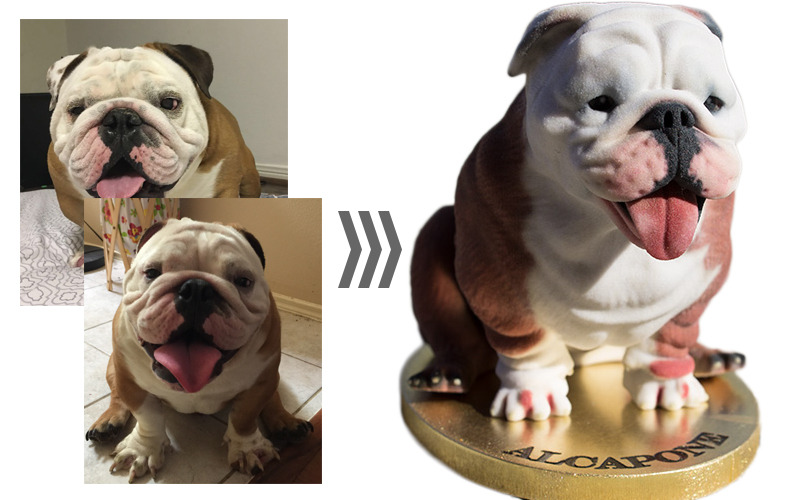 Our team of digital sculptors and model makers create a unique product combining digital artistry and manual craftsmanship, the result being the exact mini replica of your pet. Before we set our 3D printers into action, we share with you a digitally sculpted preview to visualise the end result. If you want to experience our FREE preview please go to visit our Arty Lobster website and click the “Request preview” button on our Home Page.